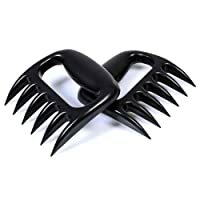 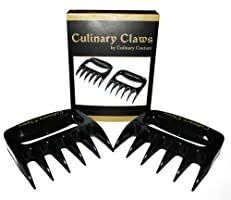 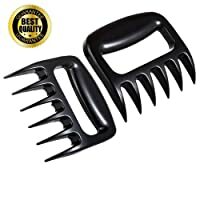 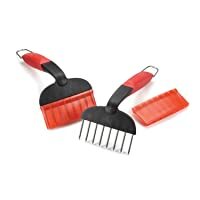 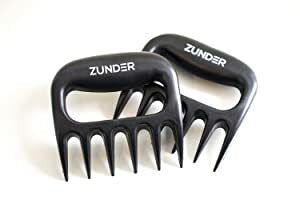 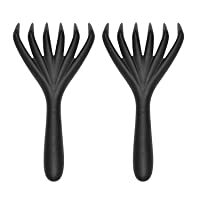 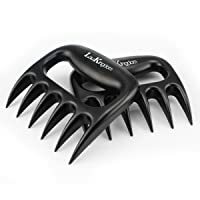 Set of 2 bear claw meat shredder, much easier and safer to shred than knives or forks. 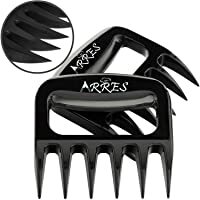 Made of BPA free high quality polycarbonate, heat-resistant and dishwasher safe. 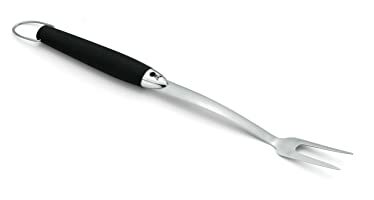 Exceptionally well crafted Pot Fork stainless steel blade with wooden handle Commercial quality can be used In restaurants, food shops, catering halls, Etc. 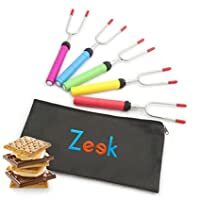 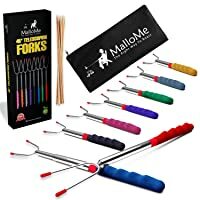 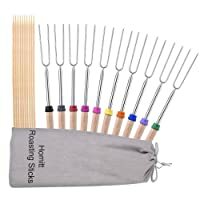 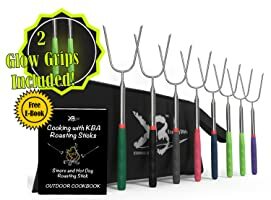 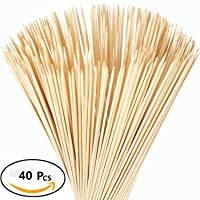 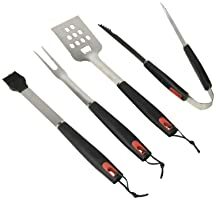 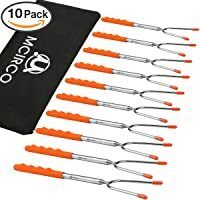 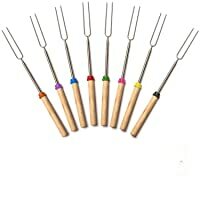 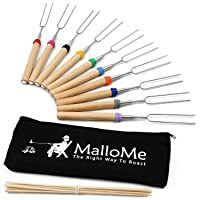 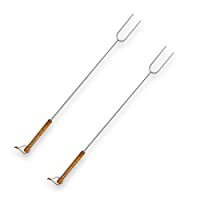 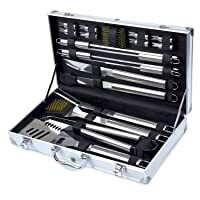 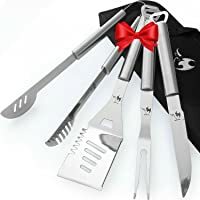 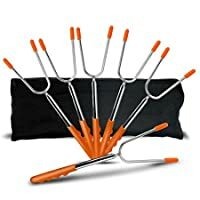 PREMIUM QUALITY MATERIALS:The Non-Toxic Stainless Steel BPA Free Skewers Will Never Rust or Bend. 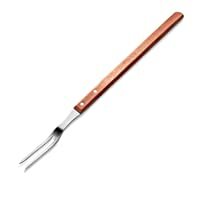 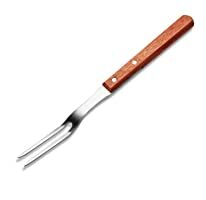 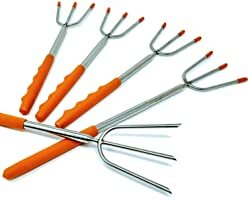 Our New Design Wooden Handle Forks Are Heat-Resistant and Provides a Much Better Grip.